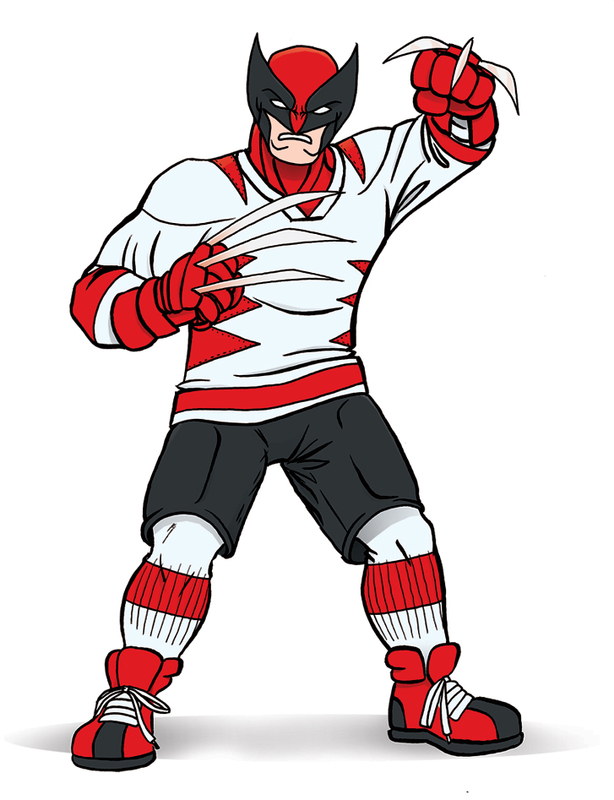 Today, I take a crack at Bob Prodor‘s redesign of the ol’ Canucklehead. I absolutely love this design. Nothing says Canadian tough-guy more than hockey. And I love how the jersey evokes Team Canada by only using Wolverine’s stripes. 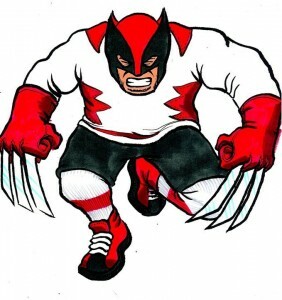 It’s as though there is a giant maple leaf on his back wrapping around his torso. Fantastic! Wolverine belongs to Marvel comics. Redesign by Bob Prodor. Redesign done with Bob’s permission. I love getting fan art. It’s wonderful to see that someone has dedicated their time and effort out of their busy schedule and made something special. If you’d like to submit some Legendary Woodsman art, please contact me.